Students can use Google Sites to create digital portfolios displaying their best work. 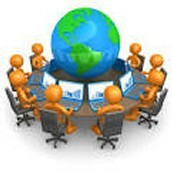 Enhance collaborative and group work by inviting students to contribute to a Google Site you create for your class. You can do this by adding your students as either owners (they can create new pages) or editors ( they can only edit existing pages). 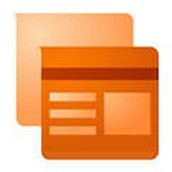 Embed videos, audio, presentations, and images that students can use when working on their projects and assignments. 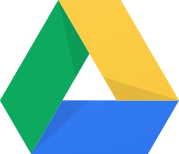 TCEA is offering a webinar this month that is free for any member on how to create a Google Site for student portfolios. Check it out on May 5. You can also look up Google Sites on Pinterest and find lots of other ideas for student portfolios. Click on this link to check the security of your personal passwords. I have one that would take 41 years to crack! If your password is password, change it immediately! Because CISD is a member of the Digital Learning Coop at Region VII, online courses are free for our staff. Please take time to check out all they have to offer. These courses are ideal because they allow you to work at your own pace and at the time that is convenient for you. Click here to check out the online courses through Region VII. Just a reminder that White Oak will be hosting the TCEA Area 7 conference June 10. Break out sessions on a variety of topics are presented throughout the day. Breakfast and lunch are provided with lots of door prizes. Click this link to register, see session updates, and more info. to come on the keynote speaker. Different from what students see daily. Innovative, drawing on new ideas or modifying others' ideas. Tech-laden with the use of digital sites, tools and devices. Creative, tapping into students' original ideas as well as your own. Hands-on, encouraging students to make and try things on their own. 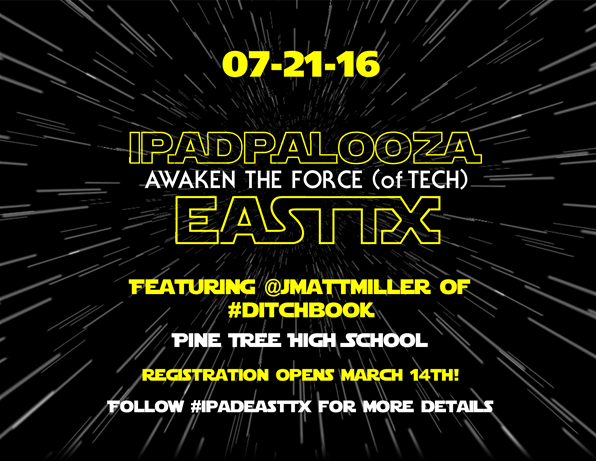 Click here to register for iPadpalooza on the Region VII workshop page. Breakfast and lunch are included. Plus, attendees will receive a copy of the book and a Tshirt. Because CISD is a member of the Digital Learning Coop at Region VII, there is a discount applied to this conference for our staff. I can't believe it is already May. This is our last regular Tech Bytes for the year. In June I will compile our yearly Technology Dept. report and share that with you. I hope sharing a Google app each month has helped you to learn more about Google and to become comfortable sharing with fellow teachers or students. If you still need help, check out the sessions available at Region VII or their online courses. 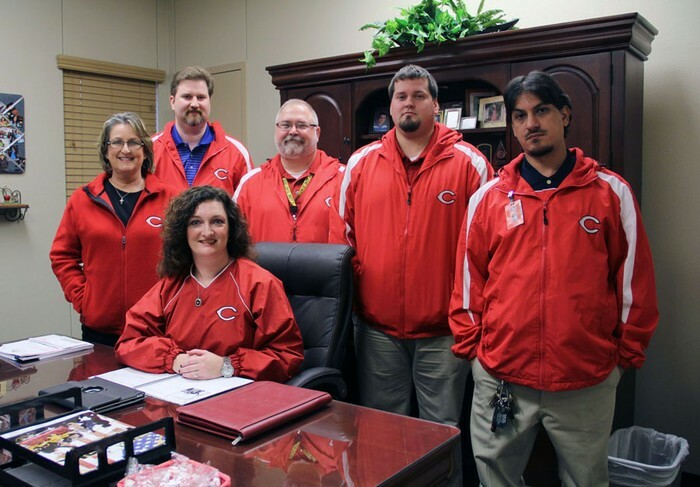 They are a valuable resource to our district. Hang in there! Summer is right around the corner.